All 7 photos from Introducing zeebe.io! Camunda's new Microservice Orchestration Engine. 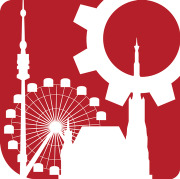 "Camunda Vienna" is about practically using the open source platform Camunda for workflow, case and decision automation: from modeling and executing BPMN, DMN and CMMN to creating full applications.